TKO' now offers you an upgrade kit to convert your standard C6 to a more aggressive Zr1 for much less than buying each part from GM. 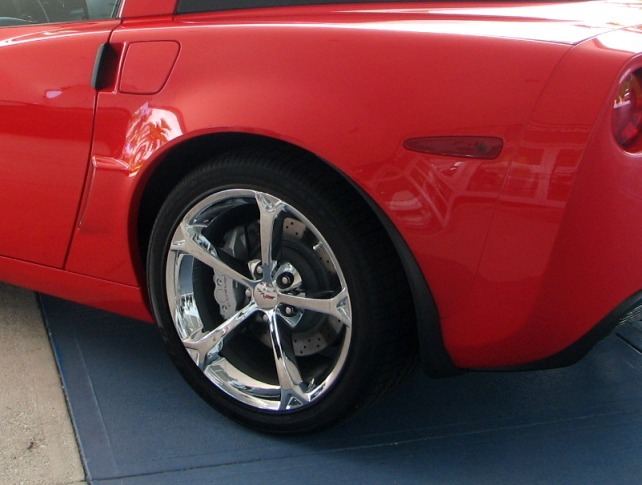 The fenders and the bumper are hand laminated fiberglass and bolt directly to your current Corvette. 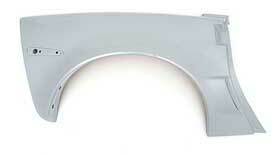 Like all aftermarket parts, the fenders require fit and finish. 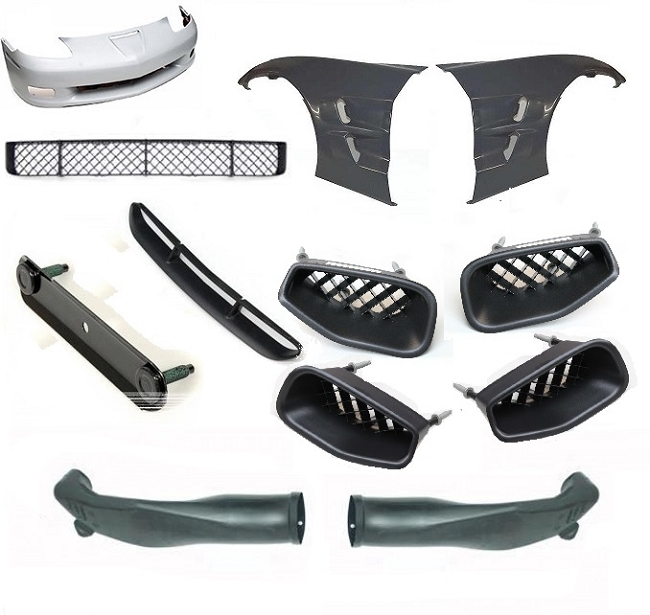 This kit has all the parts & vents needed to complete the conversion. No doubt you will turn heads at the next event. The fiberglass comes ready for fitment, primer and then paint. 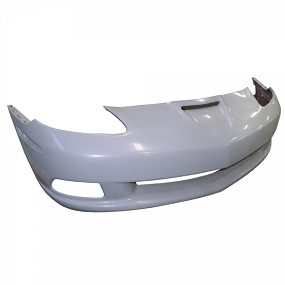 1 year limited manufactures warranty. This item ships via truck. 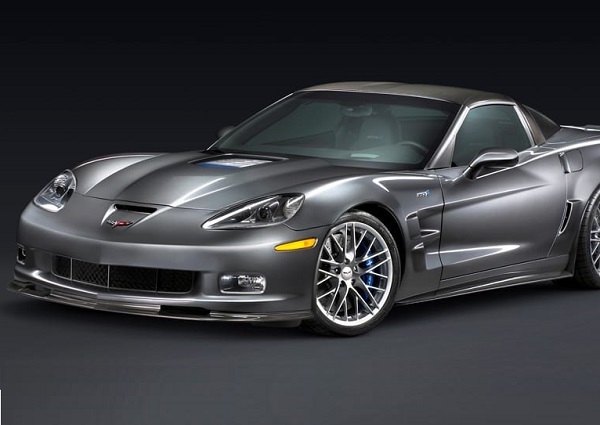 The ZR1 Picture used is to demonstrate the ZR1"wide body" front style.